Competition extended to Friday 4th May – Don’t miss out! Help your pupils to see science in a whole new light with Record-breaking Experiments, a free education programme created in celebration of the new book, Guinness World Records: Science & Stuff. Be in the first 250 schools to register and you will receive a free copy of the book for your school library. 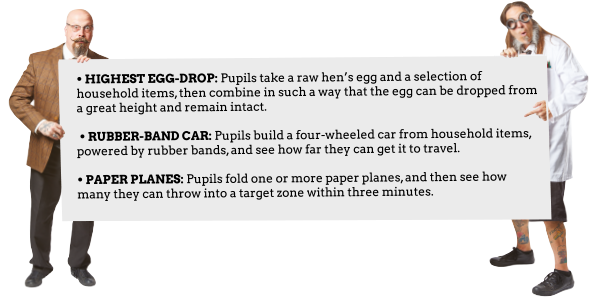 Encourage your pupils to work scientifically and develop their understanding of forces and air resistance, as they collaborate in teams to carry out hands-on experiments in the classroom. 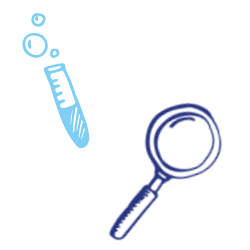 The resource will provide you with an engaging kick-off PowerPoint and three action-packed experiments taken straight out of Guinness World Records: Science & Stuff which are accompanied by a suggested record for pupils to aim towards. Win some great prizes by entering the Record-breaking Experiments competition. A science activity kit worth £200 and a Guinness World Records goody bag including the Science & Stuff book and an amazing lab coat. A Guinness World Records goody bag including the Science & Stuff book and an amazing lab coat. 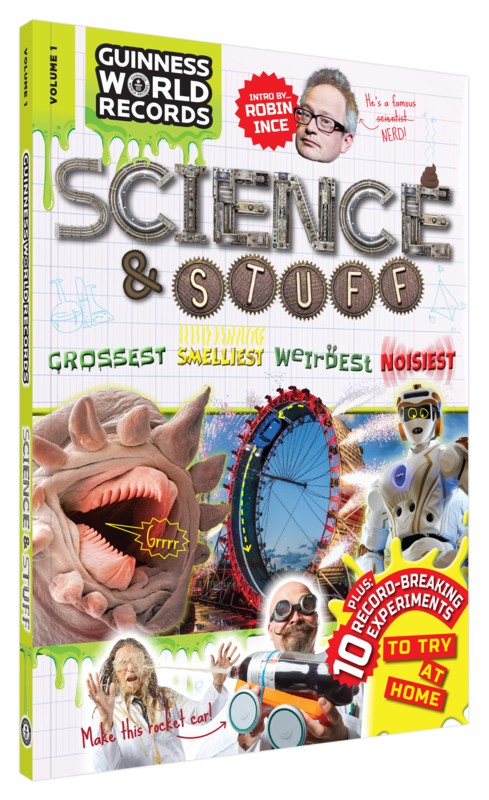 Check out the amazing new book Science & Stuff in our video below and to find out more about Guinness World Records you can visit their website here. 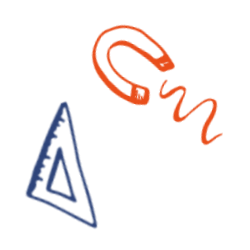 The Science & Stuff resource is available for free to all teachers. You can access this by logging in to your National Schools Partnership account and clicking the register now button at the top of this page. Don’t have a free account? That’s ok, just click the register now button and follow the instructions to sign up. Remember, to see the resource you need to be logged in. Thank you for registering for the Record-breaking Experiments initiative from Guinness World Records. Don’t forget to enter the competition to win some great prizes!